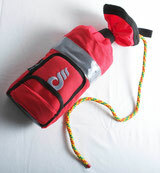 The original standard moving water rescue course since 1979. Often copied but never surpassed. 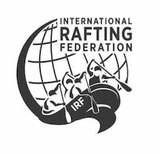 Over four days you will not only be trained in self rescue, but will also practice various different rescue techniques in realistic situations on the river. This course is ideal for water and dive rescue teams that are required to work in moving water. This 4 day course gives the rescuer not only the skills to say out of danger but trains techniques that enable them to rescue others in distress. 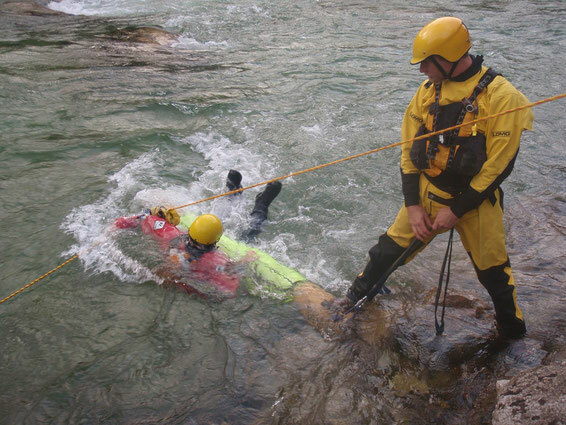 This training course is intended for those who will be required to carry out rescues in a Swiftwater & flood environment – Emergency Services personnel, Mountain Rescue Teams etc. The course is based on the philosophy of self-protection and application of low to high risk solutions.